Mechelen is one of a number of Flemish Art Cities. Visit these cities and you cannot fail to succumb to the charms of the lovely historic centres brimming over with monuments and to enter into the typical Burgundian spirit of ebullience and joie de vivre. Mechelen's central location makes it the perfect base from which to visit other cities of art. 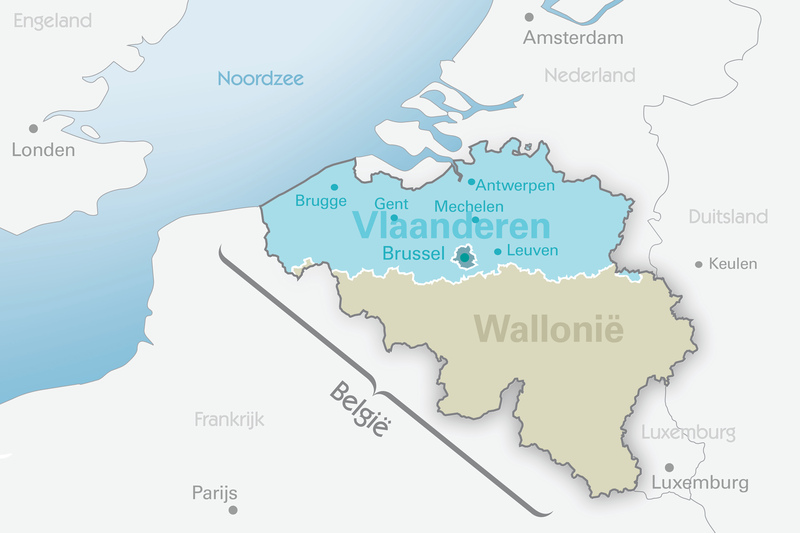 For example, Mechelen is under 25km from Antwerp, Leuven and Brussels. Bruges and Ghent may seem a long way off, but if you take the train, you'll be in Ghent in less than an hour and in Bruges in one-and-a-half hours. In fact, you'll be there before you know it!